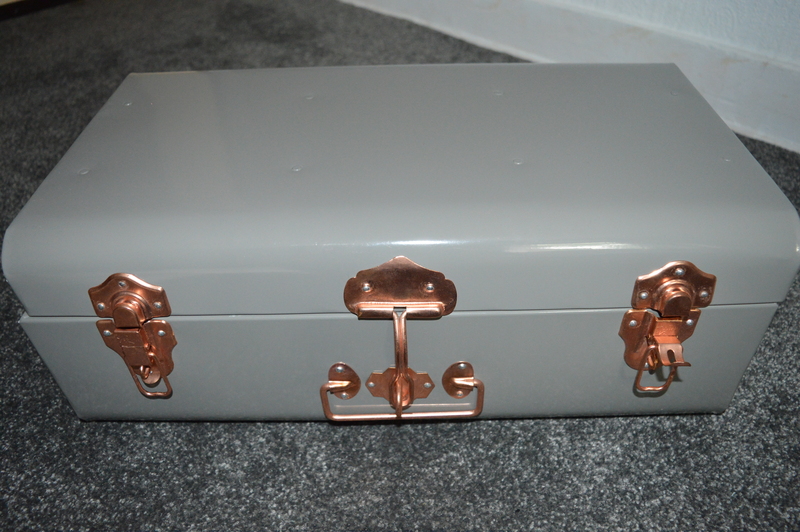 So to celebrate National Best friends day IIAA also sent me over the most gorgeous grey and rose gold trunk filled with summer themed goodies ready for my travels! 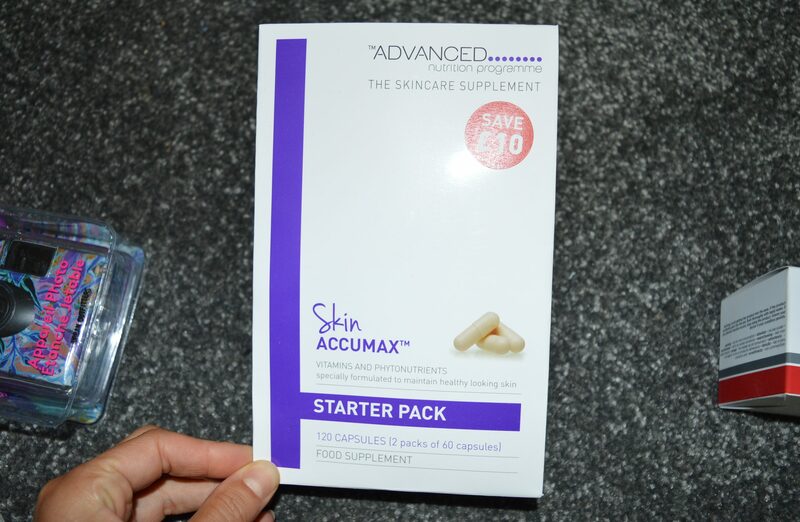 For those of you who haven’t previously seen me rave about this brand…click here and you can see the results of my 3 month journey with them! 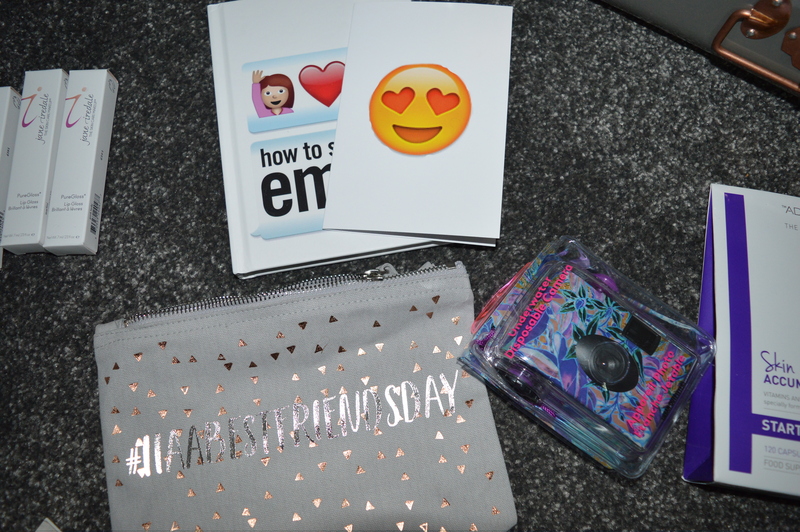 Along with all the cute summer gifts like the underwater camera, Emoji decoder and the IIAA make up bag – there is a whole host of products that I can’t wait to try! 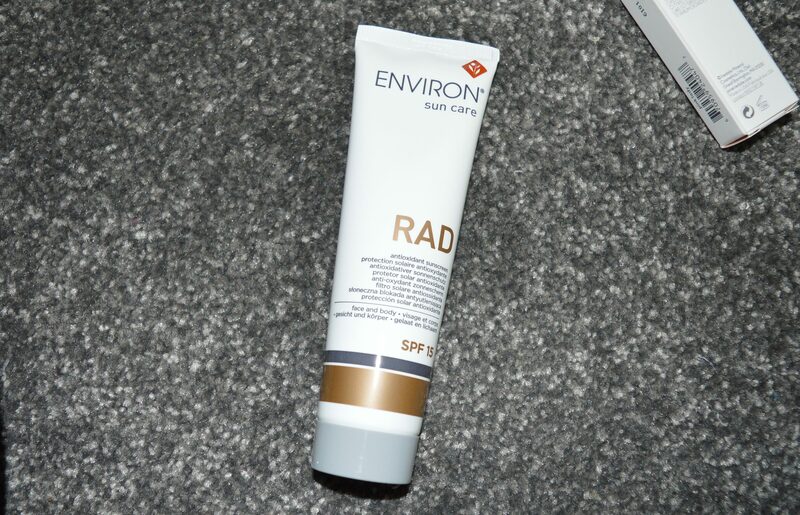 Environs Antioxidant suncream, that contains sun absorbers and reflectors to protect the face and body from the damaging effects of the sun. 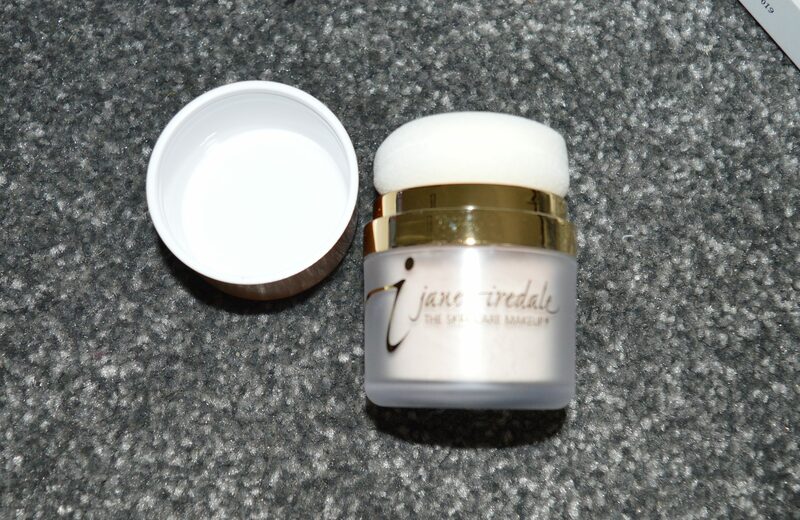 Dry sun screen from Jane Iredale- perfect for use with make up! 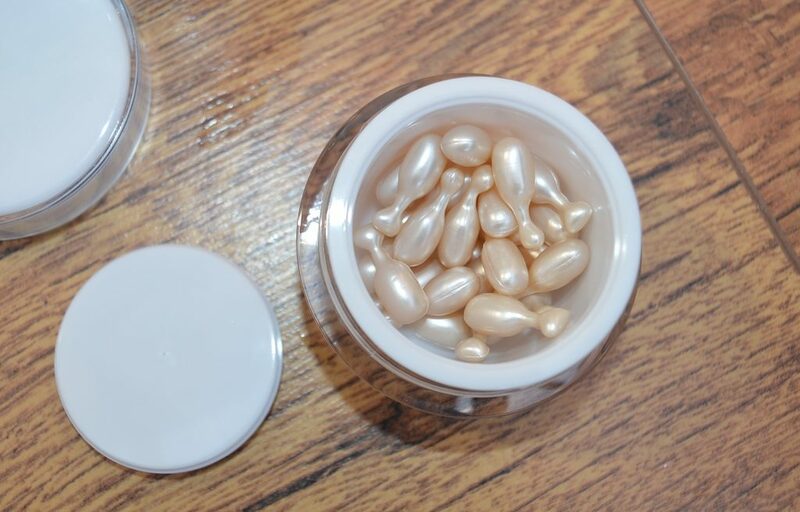 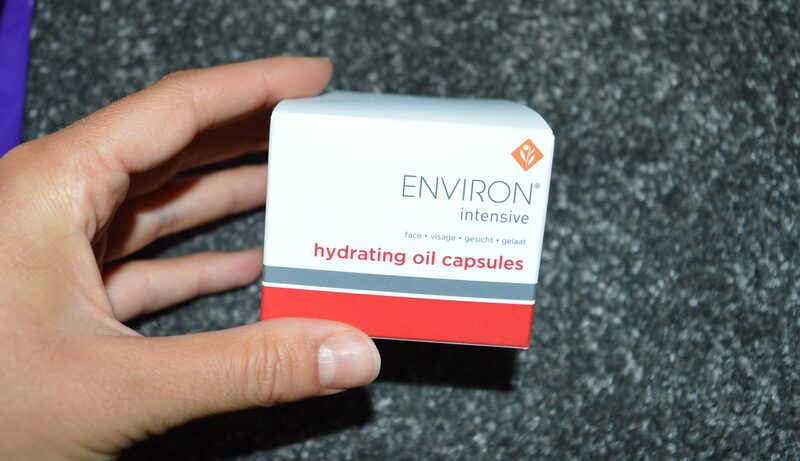 These gorgeous little Environ beauties are so easy to burst and pop onto the face to intensively hydrate and nourish. 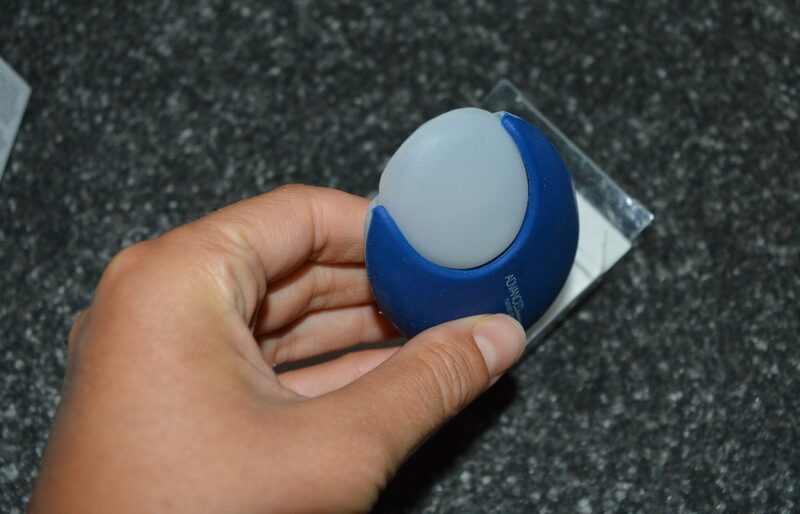 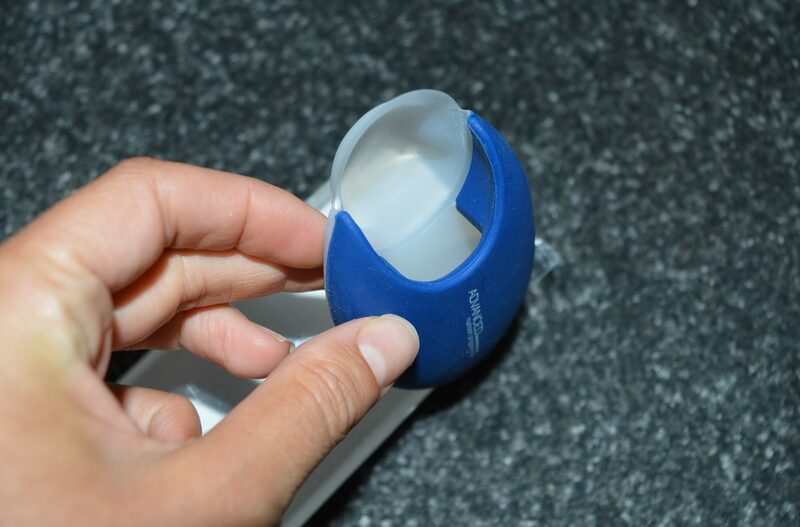 This limited edition little pod is so clever and literally is just what I needed to travel with my ANP supplements. 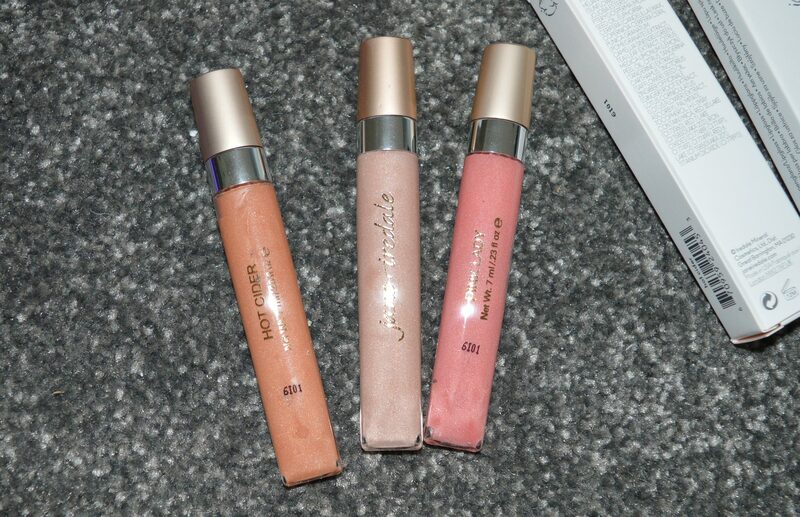 3 brand new shades of the most amazingly wearable glosses from the range, perfect to go with the summer glow! 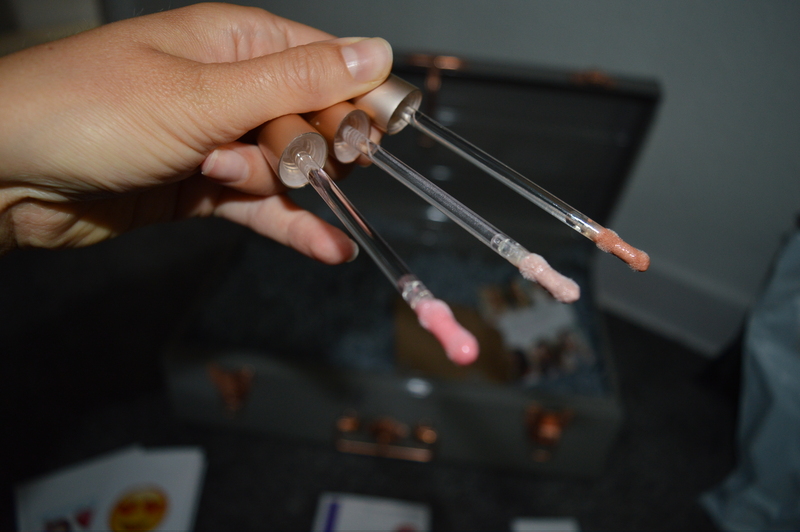 – These glosses are an absolute pleasure to wear and provide such a great tint of blushing colour. 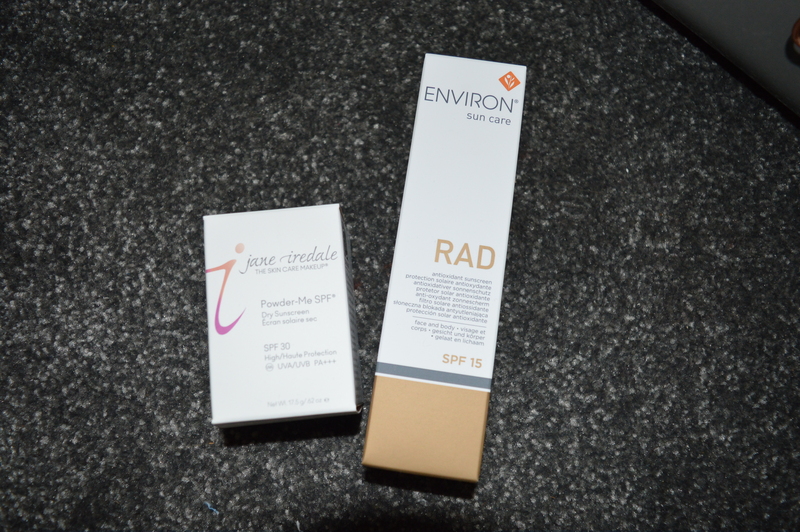 If you want to try any of the products check them out here and you can use my code Eleise15 for 15% Off across Jane Iredale!